It's time to go to the map! Everyone loves the Super Bowl, but our appetite for information about the big game can be insatiable at times. Fine, that’s not a problem! Our friends over at Esri have put together their Super Bowl Perspectives Map, chronicling every game from a geographical sense. 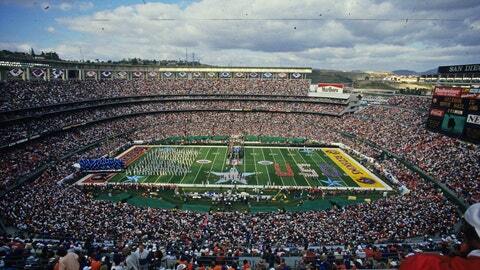 Curious about the 10 coldest Super Bowl ever? The teams with the most wins? Hey, maybe you’re curious about which county consumes the most beer. You can find all of that and more below. Enjoy!